THANK YOU iambaker fans! I love and adore you! I would love to give every single one of you a gift for your amazing support and kindness this year. How I wish I could! 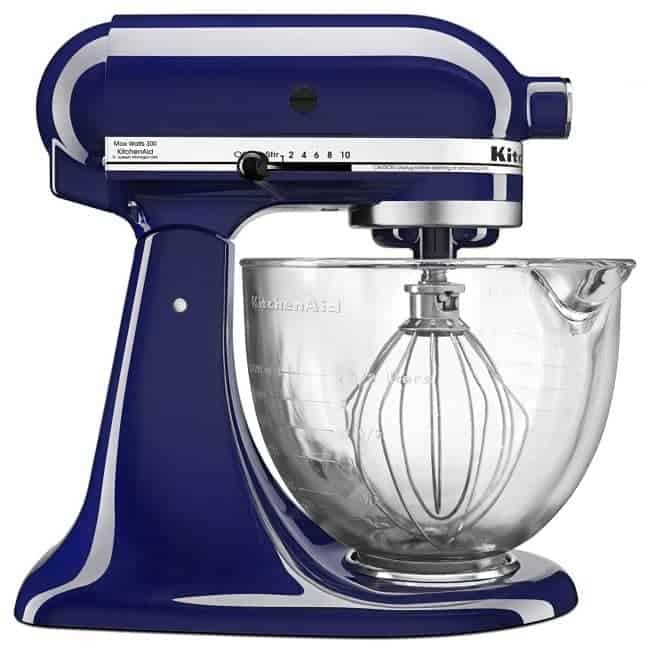 But one of you will win this beautiful mixer as a thank you for all you do! Just comment below and tell me one thing you are thankful for in 2016. 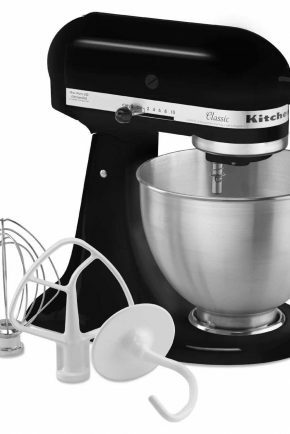 This stand mixer giveaway is not sponsored by anyone, it is paid for by me. A special gift from me to you!! I will pick a winner tonight, 9:00pm CST. If you are in the US I will order and ship your mixer, if you are outside the US I will give you the cash equivalent in a paypal transaction. Michelle ****** You instgram feed and blog always make me smile. Thanks for sharing your beautiful creations and hilarious jokes. 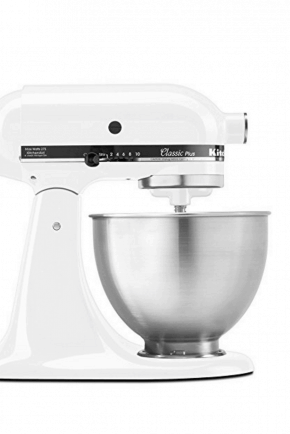 The mixer is beautiful and would have a loving home with me. ???? I’m super grateful for all the people I’ve met in life that have helped me understand my son Kristopher! He has severe autism and before his diagnosis i knew nothing about the spectrum but so many people have freely shared information and time ! I couldn’t be any more grateful!! I am thankful for the ability to cook and bake to feed and nourish my family, it is my love language. I am thsnkful for my wonderful family. Especially that we are there for each other in times of crisis or good times. I am thankful for my wonderful family. Especially that we are there for each other in times of crisis or good times. I am grateful for my kids and and that God blessed me with a wonderful job that I love!!!! Im grateful that I found your page on FB I have found some delicious recipes on there. I love to bake!!! I’m super grateful for my gift of baking and making cookie tins for all my loved ones!! Could use the mixer to help me mixing by hand is getting tough!! I am so very thankful for my family that God has blessed me with! I am also thankful to have a job with an income that helps me to have the things we need, and for the good health that blesses us to wake up each and every day! Iam thankful for another year that God gave me. God knows that i still have a mission. A mission of being a mother to my three kids. As a single parent, it is really hard to fulfill the responsibility alone but with the love of my kids i believe that i can do it. 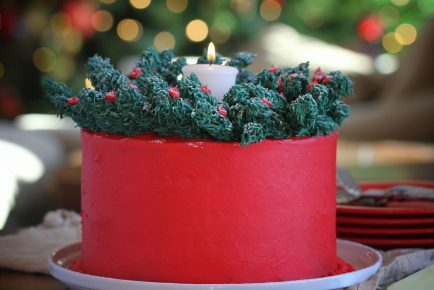 I am thankful also to your page madam ‘coz i learned a lot of baking techniques. Godbless you and more power! I am thankful for a loving God that gave us God’s Word the Bible to live by and his Son who died for my sin, was buried and will come again. 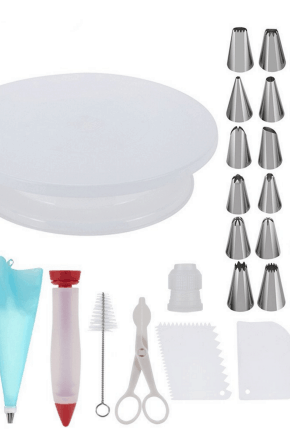 I really enjoy your recipes and would love the mixer which would help me create more dessert dishes. Thanks. Thankful to live and breathe. I suffer with depression and anxiety. lately I been going to the doctor trying to figure my mind out. She told me to get into a hobby and since I’m already a baker I been baking more and slowly feeling happy again. So, I’m thankful that I am still here for my family. Love my kids and my love, they are the best day of my life. I am thankful for each and every breath. Each breath is a moment of renewal. 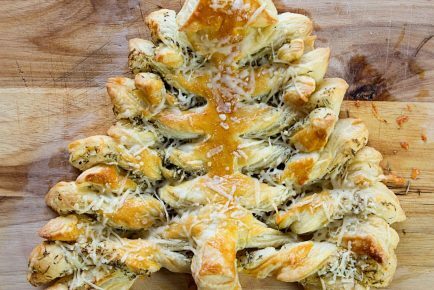 A moment for me to love, create, laugh and bake. I am thankful for my family which is now growing as my boyfriend proposed today !!! I’m grateful for all the diverse people in this world. .
Love learning about new types of food&flavors behindeach culture. Im thankful and blessed that my Mom has been cancer free for 4-1/2 years now. God is so good all the time. We give thanks everyday. I am thankful for God and all that he has blessed me with. I’m thankful for my healthy family! I am grateful that , even with severe Rheumatoid arthritis, I am able to bring joy to those around me with baked goods made with Love! Enjoy! !